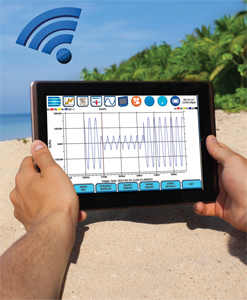 You can buy a Dranetz power testing analyzer directly from us, as well as via Sales Reps and Distributors worldwide. Dranetz is owned by Gossen Metrawatt (GMC-I), a world leader in test and measurement instrumentation. Dranetz is the authorized distributor of Gossen Metrawatt products in North, Central and South America. Download our Accessory Catalog or our General Products Catalog. 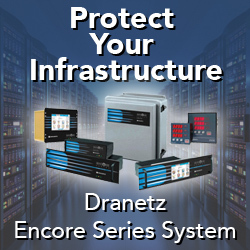 Let us know if your need a Dranetz power quality monitor, and we’ll provide you with a formal quote. Not quite ready? 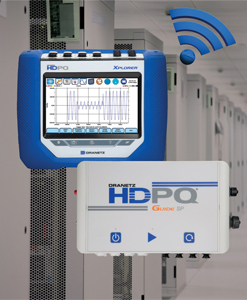 Schedule a demo of one of our power monitors and be sure you’ve made the right choice!